LOADS OF GREAT DEALS FOR YOU! The YesTribe just got back from trekking through the Jordan desert to Petra and are looking towards our next adventure! 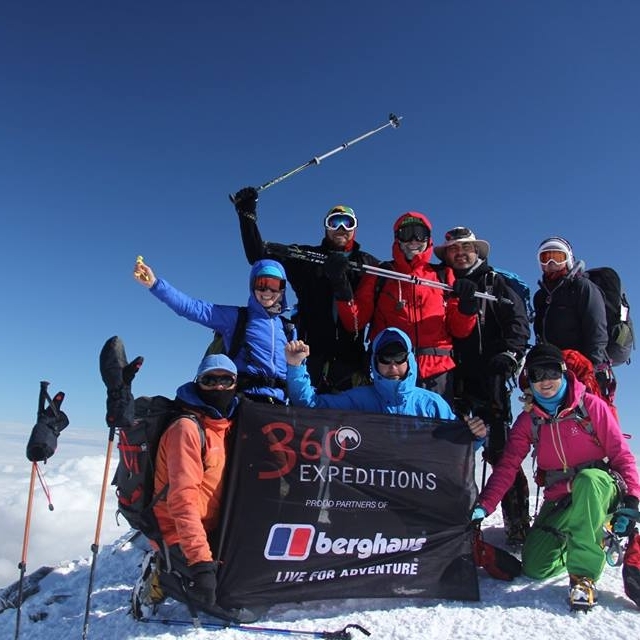 Fancy something different - climb Kilimanjaro, trek the Sahara desert or head to the Himalayas, everything is possible. Free Berghaus base layer for all YesTribers. Explore the website www.360-expeditions.com and be inspired. Join Guiding Star Adventures on fully supported trekking and cycling expeditions to some of the wildest places on earth. Tribe Members: £90 off the Outer Hebrides cycle and 10% discount on their Adventure Academy and Wilderness & Wild Camping Weekends. Our resident life saver - training with Steve is so much fun! He is super experienced and delivers the most informative, relative and entertaining first aid courses ever - you'll leave with life-saving knowledge in your mind and a big grin on your face! 10% off all first aid training, event cover and supplies for Tribe Members.